An event well done is an event well planned. From venue choices, photographers, tables and chairs to stationary, linens, plants, and place cards, we assist our clients to create an incredibly stylish and memorable occasions. Where we are styling or flowering (it’s a doing word) an event, we also offer our clients on the day coordination including managing suppliers, bump in and bump out as well as coordinating the proceedings throughout the event if required. 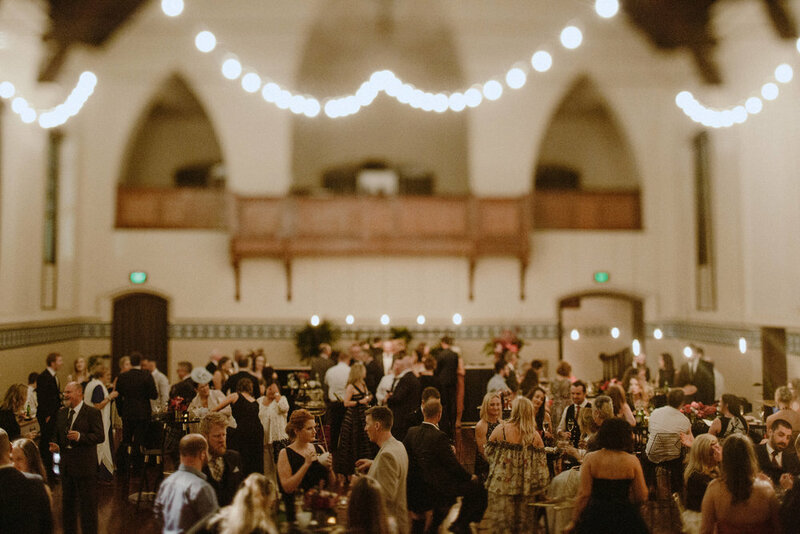 Chat to us today about styling and coordinating a stellar event.